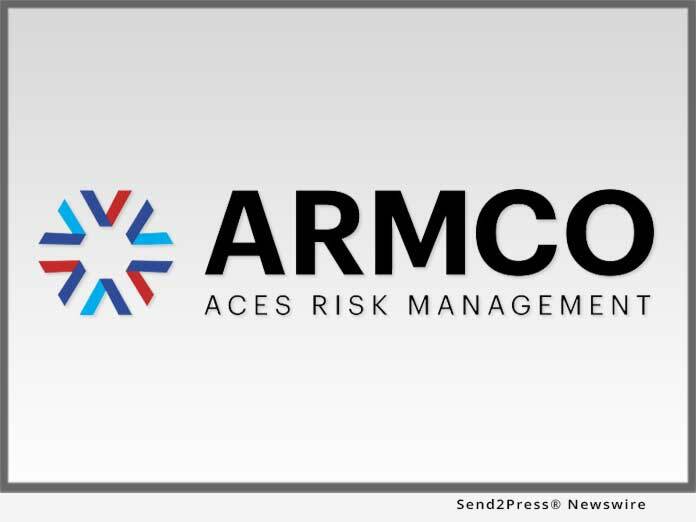 POMPANO BEACH, Fla., May 31, 2018 (SEND2PRESS NEWSWIRE) — ACES Risk Management (ARMCO), the leading provider of enterprise financial risk mitigation software solutions, has announced several product enhancements that improve the mortgage quality control (QC) process for lenders and servicers using its auditing platform ACES Audit Technology(TM). The two principal enhancements of this upgrade include identification of exception root causes and expanded auto-response capabilities for ACES. These functions use automation to significantly reduce the number of skilled labor hours it takes to achieve quality goals and identify areas that would benefit from proactive corrective actions. ACES’ enhanced auto-response capabilities automatically generate answers to questions and scenarios that trigger loan defects. Utilizing the multitude of data points within the ACES platform, ACES automatically conducts field-to-field comparisons of relevant loan data and can perform complex math equations, as is needed in cases involving loan eligibility and regulatory compliance. The ACES technology systematically determines the proper answer to the scenarios in question. This not only saves time, but also increases accuracy and consistency in the loan review process. Among the numerous additional improvements are expanded ability to change exceptions settings in bulk, automated loan selection for internal audits, and expanded business day calculation features. ARMCO – ACES Risk Management delivers web-based enterprise financial risk mitigation software solutions, as well as powerful data and analytics, to the nation’s top mortgage lenders, servicers, investors and outsourcing professionals. A trusted partner devoted to client relationships, ARMCO offers best-in-class quality control and compliance software that provides U.S. banks, mortgage companies and service providers the technology and data needed to support loan integrity, meet regulatory requirements, reduce risk and drive positive business decisions. ARMCO’s flagship product, ACES Audit Technology(TM), is available at any point in the mortgage loan lifecycle, to any size lender, and is user-definable. ACES standardizes audit requirements, ties pre-funding reviews to post-closing quality control audits, enables seamless trend analysis, identifies credit, compliance and process deficiencies and helps create manageable action plans. For more information, visit http://www.armco.us/ or call 1-800-858-1598. Valerie G has been an editor with California Newswire for several years, is a gifted theremin player, can quote copious lines from 'Red Dwarf' and also knows where her towel is. Oddly, she does not drive, nor does she take the bus. She identifies as both human and democrat. Effective, affordable targeted newswire dissemination in Calif. or nationally, professional press release writing, plus online marketing. A service of NEOTROPE® Founded 1983. Member BBB.